Coming off the heels of Comic-Con and buzz garnered by the official cast announcement, Marvel Entertainment, LLC announced that Mad Engine, C-Life and New Era will introduce a robust line of apparel and accessories inspired by next summers' event film Marvel's Guardians of The Galaxy. As the first apparel partners on board for the film, C-Life, Mad Engine and New Era join a burgeoning list of industry heavyweights including Hasbro, Disguise, and Sideshow Collectibles -- building momentum for an overall merchandising program for the latest Marvel film franchise. Mad Engine and C-Life will serve as the core apparel licensee with a line of tees and fleece for boys and men, while New Era, an international lifestyle brand, will develop signature co-branded headwear and hats inspired by the Marvel property. 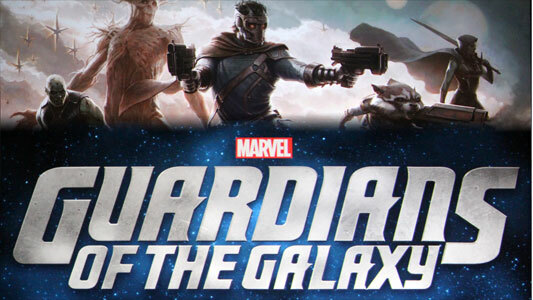 "Marvel's Guardians of the Galaxy is an intergalactic spectacle that will introduce amazing new characters and settings," said Paul Gitter, senior vice president, licensing, Marvel at Disney Consumer Products. "Our merchandising strategy will support this energy. With New Era, C-Life and Mad Engine, we have secured three licensees in the apparel space who recognize this unique opportunity to create fresh and interesting styles for consumers." 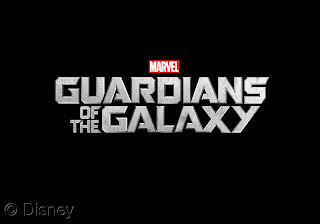 Marvel's Guardians of the Galaxy is directed by James Gunn and stars Chris Pratt (Star-Lord), Karen Gillan (Nebula), Zoe Saldana (Gamora) and Benicio del Toro (The Collector). This action-packed adventure follows Peter Quill (aka Star Lord), Gamora, Drax, Groot and Rocket Raccoon, as they join forces to defeat a cosmic force of epic proportions. 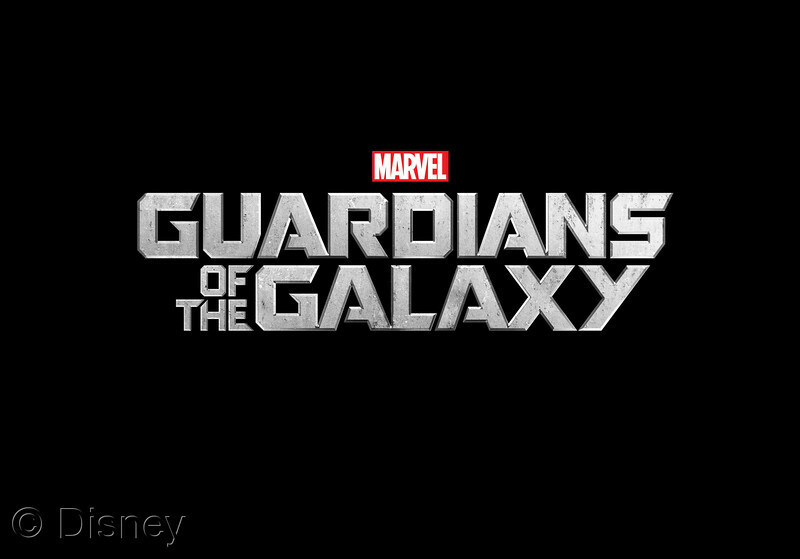 Marvel's Guardians of the Galaxy arrives in theaters August 1, 2014.